If you’ve never accrued a credit history, you can still get a used car with a no credit auto loan. While traditional car dealerships might not accept your application without credit, many used car lots will offer no credit car financing in Houston. 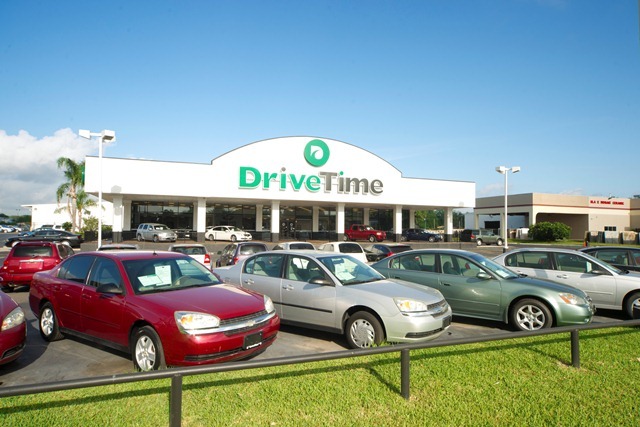 If you live in the area and are searching for Houston no credit car dealers, DriveTime is a good option for you. You can still receive approval and get a no credit auto loan. 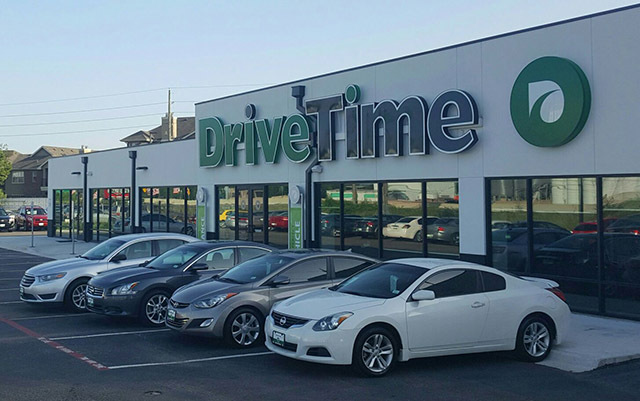 DriveTime understands how important it is for you to be mobile, and they don’t want your lack of credit to stop you from getting a used car. No credit? No worries. 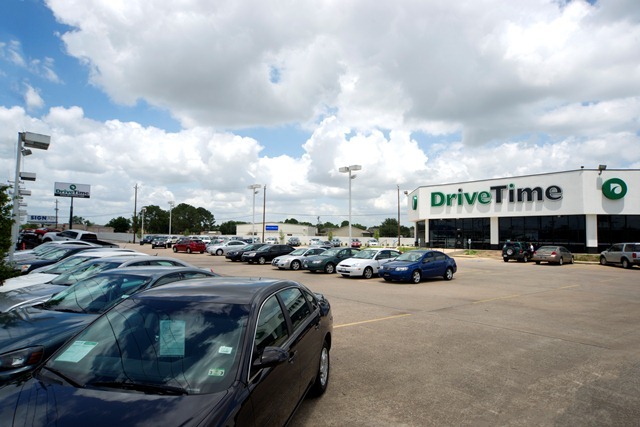 There are 5 DriveTime dealerships in Houston. 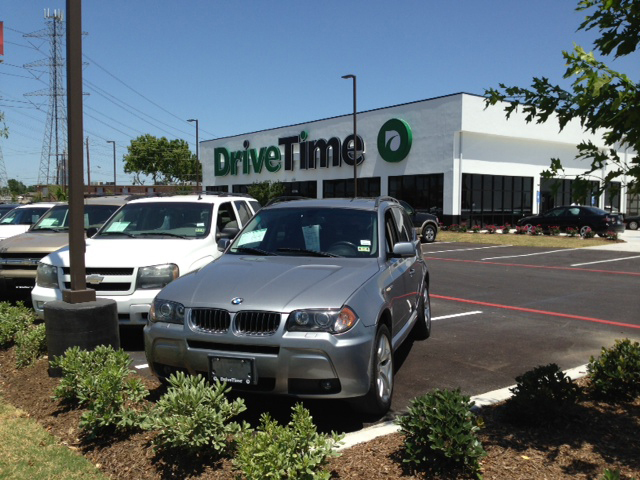 For customers seeking no credit auto loans in Houston, DriveTime offers the service and value you need. 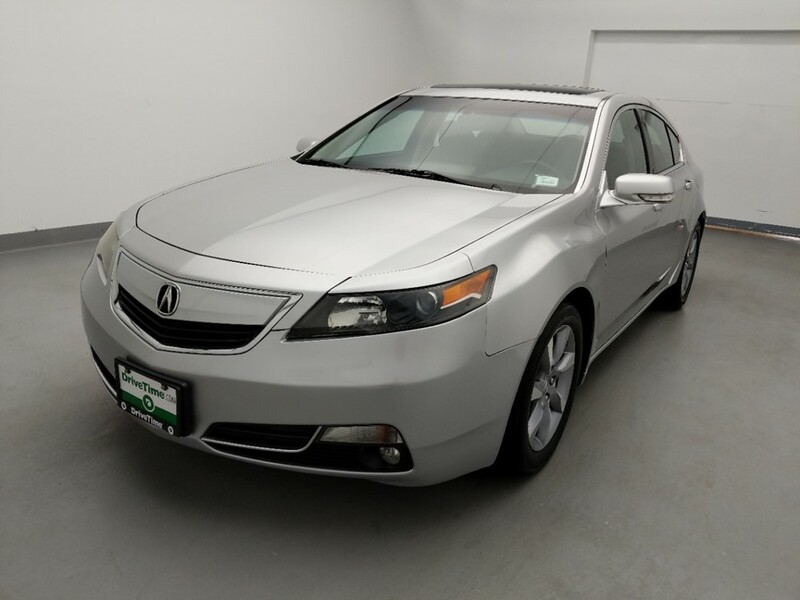 We know having no credit doesn’t always mean an individual can’t afford to make their payments, so we work with customers individually to find auto financing that suits their income. 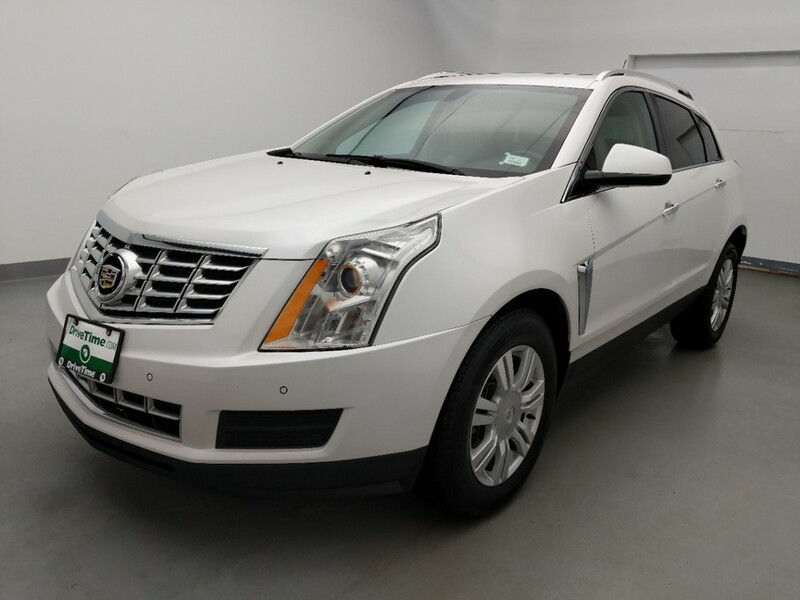 Our unique approach sets us apart from other Houston no credit car dealers. Smart shoppers understand the value of looking around for the best deal. 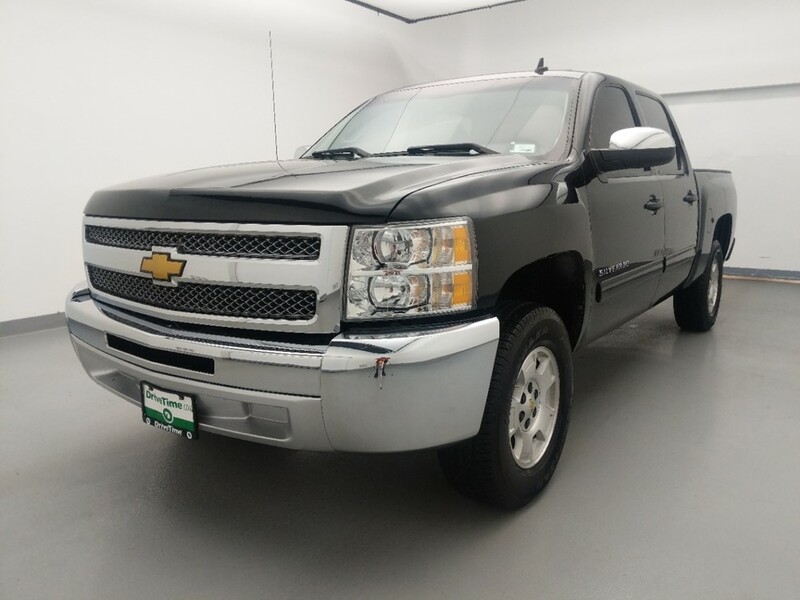 When looking to buy a car in Houston, it should be no different. You should weigh your options and choose wisely. 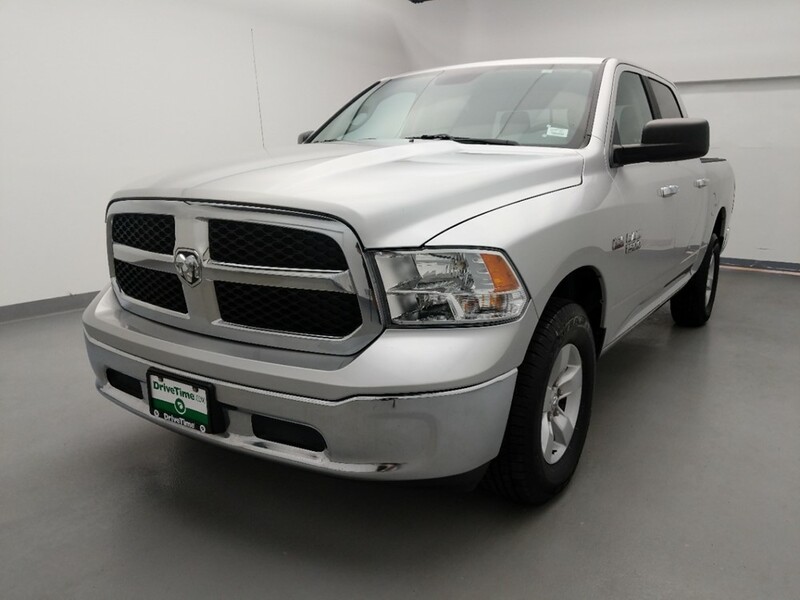 At DriveTime auto sales, we believe you will find our dealership financing program attractive and valuable. 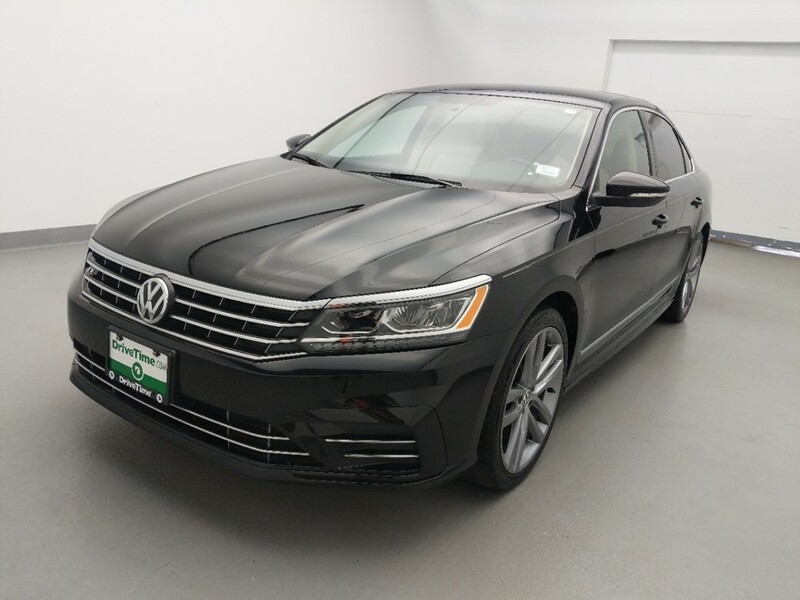 Because we have in-house financing options, we are able to offer no credit auto loans and other financing options of value. Shoppers seeking no credit car financing in Houston depend on DriveTime for convenient and flexible no credit auto loans. Because everyone’s financial situation is different, we help customers with no credit by examining many factors, creating financing that works for them. In no time, DriveTime shoppers become proud used car owners and on the road. 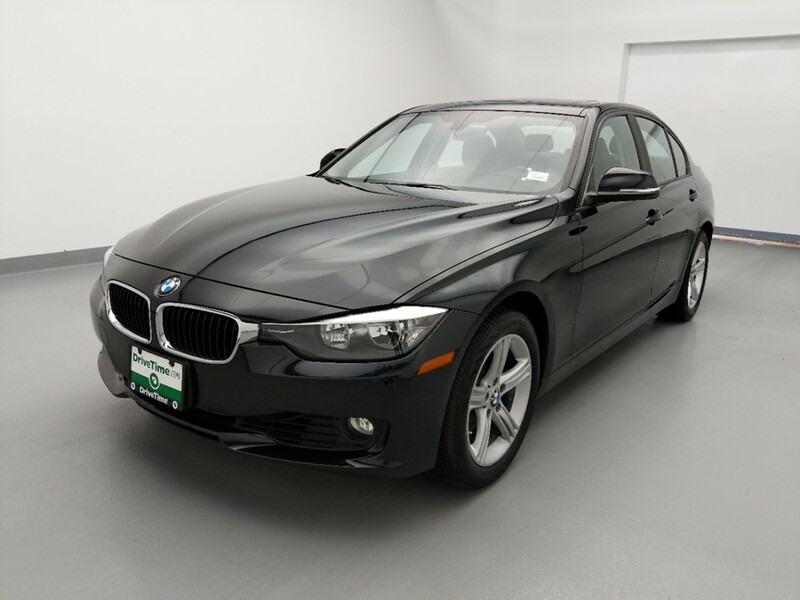 When looking for a used car, you should be focused on auto loan rates and available vehicle selection. But without good credit history, this often takes a backseat to merely qualifying. 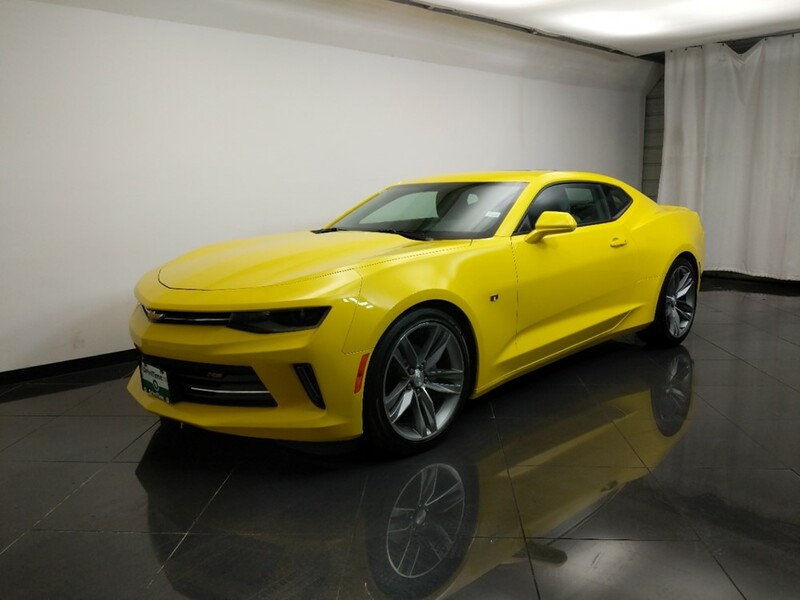 Take qualifying out of the picture with DriveTime auto sales. 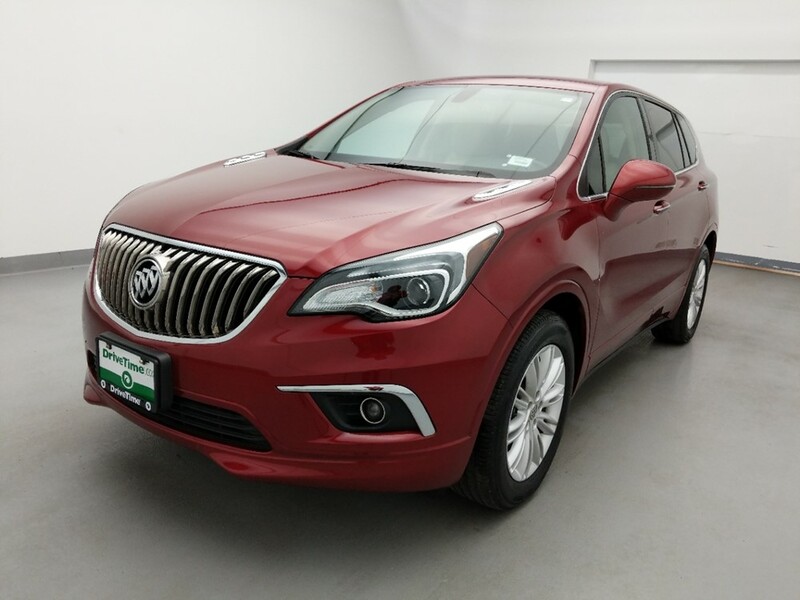 We offer no credit auto loans, so that you can concentrate on what really matters; finding a used car that fits your needs. 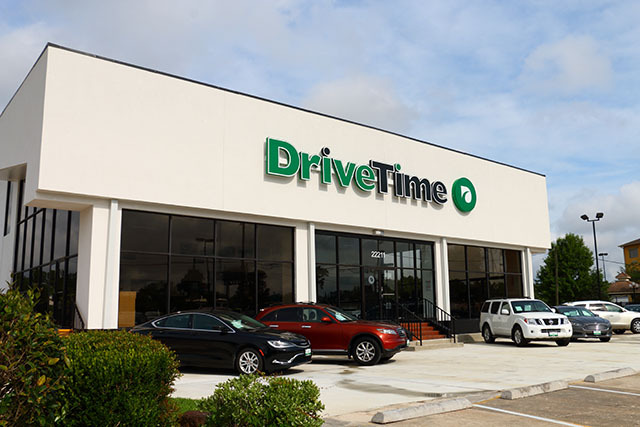 For no credit car financing in Houston, let DriveTime be your one and only destination.